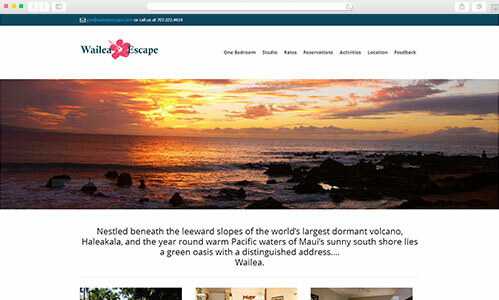 Welcome to Wailea Escape. Nestled beneath the leeward slopes of the world’s largest dormant volcano, Haleakala, and the year round warm Pacific waters of Maui’s sunny south shore lies a green oasis with a distinguished address….Wailea. 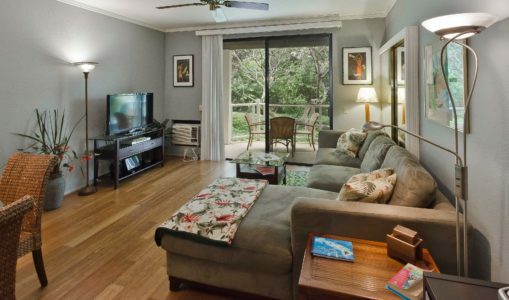 The Secret Garden Apartment and the Secret Studio are both just a 10-minute walk from Wailea’s five beautiful beaches and three-mile coastal path, surrounded by lush, tropical gardens, championship golf courses, and a world-class tennis facility. 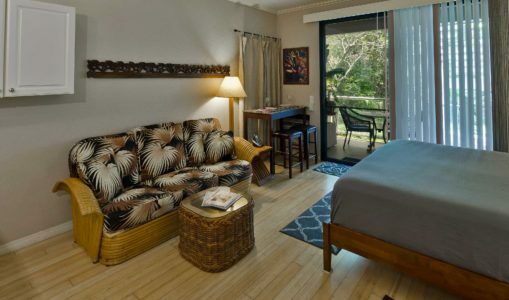 Guests of the Wailea Escape are entitled to discounts at Wailea golf and tennis facilities. And, since you are on Maui, you have an amazing playground within your reach—world-class diving and snorkeling, windsurfing, biking, hiking, films, cultural events, and fine dining are just a few of your options.